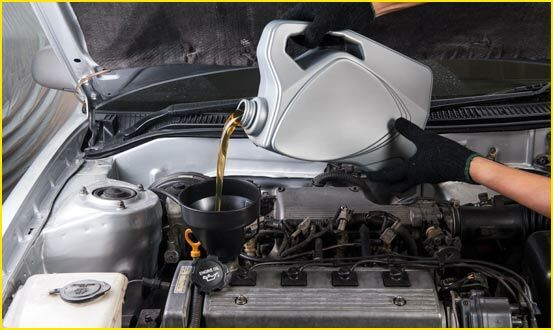 Performing regular maintenance on your vehicle can add years to your vehicle’s lifespan. Beach Fender Mender is here to help you with any routine maintenance you need. From brake pad replacement, to tire rotation, to oil changes, and more, we provide all the maintenance services necessary to keep your vehicle running properly. We work hard to get your vehicle done as soon as possible, but if you cannot wait, our staff can arrange a rental car. To schedule an appointment for routine maintenance, contact Beach Fender Mender today: (239) 433 - 4222. Tires wear out unevenly, so to get the most out of your tires before you need to replace them, it is important to rotate them. Poor alignment, unbalanced tires, and placement of tires on your vehicle can all cause uneven wear on your tires. 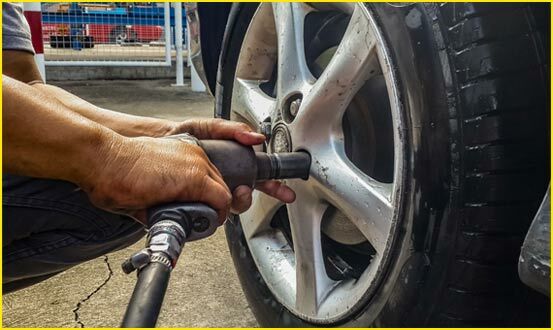 A rotation, which can be done in a very short amount of time, can prevent you from having to purchase tires thousands of miles early, but it can also affect how your vehicle drives. Even wear can make your ride smoother and your vehicle handle safer. Save yourself money, and keep your vehicle safe. Get your tires rotated regularly.